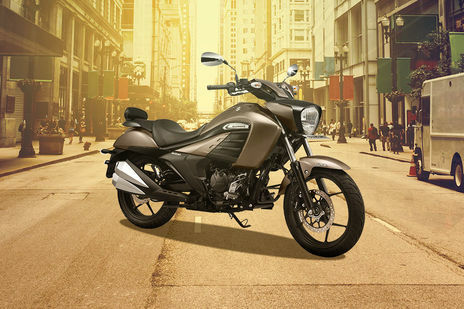 Suzuki Intruder vs Bajaj Avenger Street 180: Bajaj Avenger Street 180 STD is the more fuel efficient one with a claimed mileage of while the claimed figure for Suzuki Intruder STD is . Bajaj Avenger Street 180 is priced at Rs 88277 (On road, Delhi) while Suzuki Intruder is the costlier one priced at Rs 100306 (On road, Delhi). Intruder is available in 3 colour options while Avenger Street 180 has 2 colours to choose from. Q. 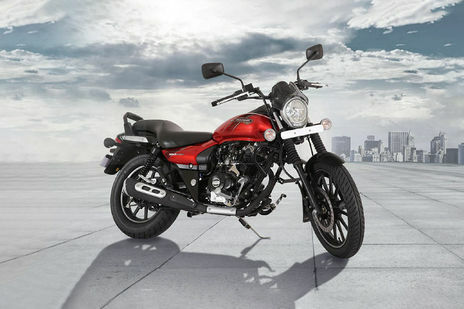 What is the luanching date of Bajaj Avenjer 180cc ABS and alloy wheel? Q. Sir price kya hai?